We offer you a warm and relaxed ambience so you feel at home. We have various tapas, beers, wines and much more for you to have a good time! 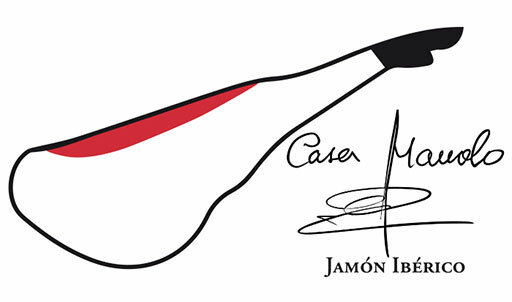 Casa Manolo is the result of our passion for jamón ibérico (Iberian ham) since 1965. Our journey began in Salmoral, a little town in Salamanca, Spain. After years working with artisanal cured meats we thought it was time to introduce this star product to the United Kingdom. 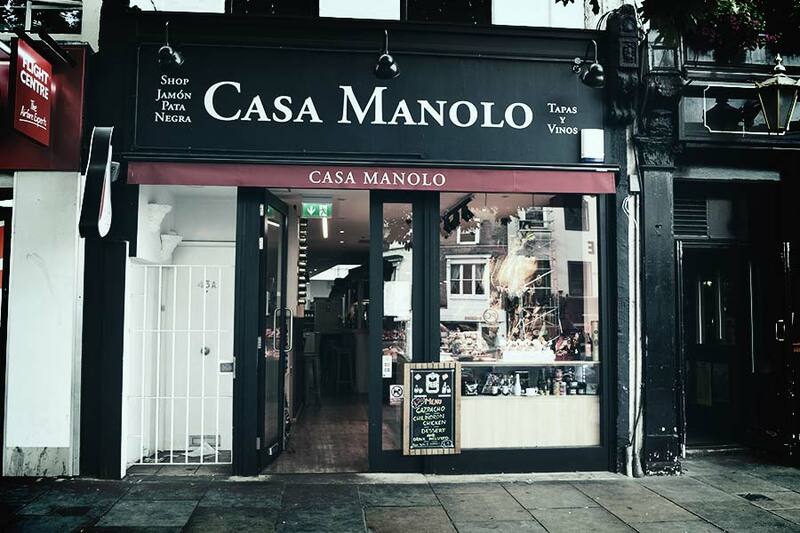 Our beginning was in Strand in the summer of 2014, there we discovered the whole world’s interest in our products, so we decided to expand to Chelsea, Angel, Clapham Junction and Putney. The most important thing for all our team is for you to have a good time and get to know our culture. We like friendliness in the purest Spanish style.